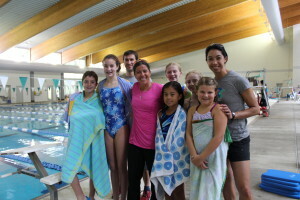 Kids Tri NC hosted its first youth multisport clinic in 2012 at the North Carolina Multisport Expo, featuring 4-time Olympian Sheila Taormina. She was such a hit with the kids that we invited her back in 2013, 2014 AND 2015. Kids Tri NC also hosts clinics with local youth coaches, including short clinics/course walk-throughs the day before our races. See below for a tentative 2017 clinic schedule and be sure to check our Facebook page for updates. 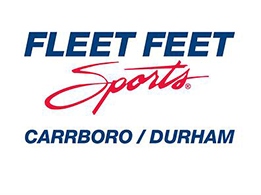 This is the Sunday before the first race in the Tar Heel Youth Triathlon series and will be perfect for kids who are racing for the first time on Sunday. Basic instructions about what you need to bring to a triathlon, how it works, and tips for the swim, bike and run. Get all of your first-time questions answered! This is the day before our Briar Chapel race — the second race in the Tar Heel Youth Triathlon series. Great for first timers as well as kids wanting a refresher. As always, basic instructions about what to bring, how it works, and a course walkthrough are included! This is the day before our Granite Falls race — the third race in the Tar Heel Youth Triathlon series. Great for first timers as well as kids wanting a refresher. As always, basic instructions about what to bring, how it works, and a course walkthrough are included!